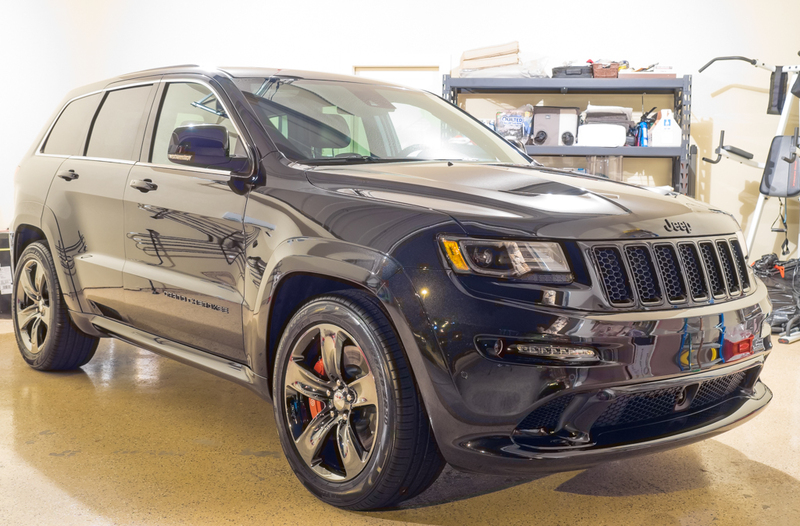 The longer I detail cars the more obvious it becomes, that most dealerships are very poorly trained when it comes to prepping their new vehicles. Yes, dealers sell cars to make money – understandable, but there should be a standard across all makers: DELIVER the car in PERFECT condition. No swirl marks, no scrapes, no RIDS (random isolated scratches). How hard is that to do? Apparently, dealers can’t handle that task very well. Here is the latest example, this beautiful Jeep SRT costing $75K was picked up at night by the customer and the vehicle was let out of the dealership lot with this scratch on the hood. 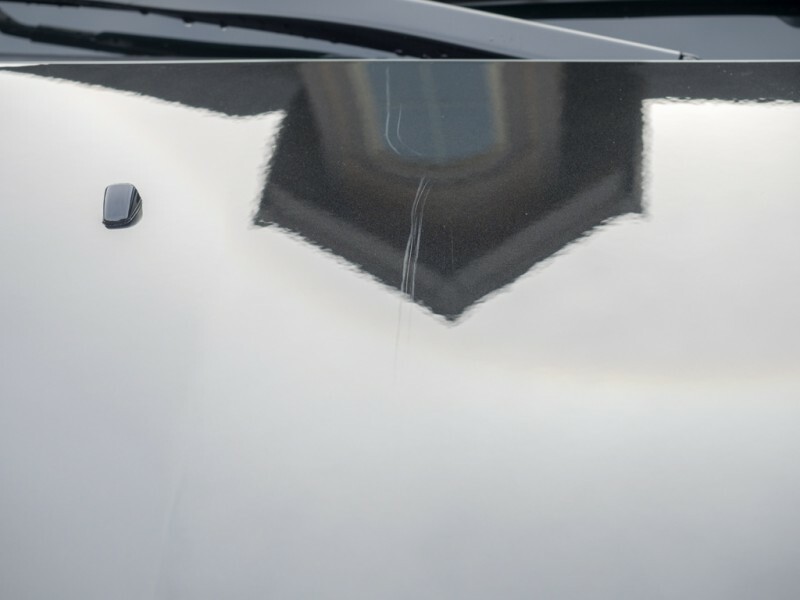 You would think, that either the driver of the transport truck, the delivery person at the dealership accepting the cars, or the “detail” department would notice this huge scratch and inform the customer. Unfortunately, neither happened. Actually, I personally don’t believe that no one noticed, or cared to notice the condition of the hood. I was able to notice it within seconds. Fortunately, I was able to remove the scratch completely. So, if you are shopping for a new car, please don’t assume that your dealership is looking out for you or that they are competent enough to deliver your new car to you in tip top shape . Inspect the paint thoroughly before you put your signature on the dotted line.